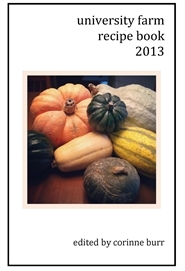 Enjoy these recipes contributed by CWRU staff, faculty, students and affiliates who comprised the shareholders of the first CSA program at CWRU Farm in Hunting Valley, Ohio. You will find unique uses for herbs, greens and vegetables. 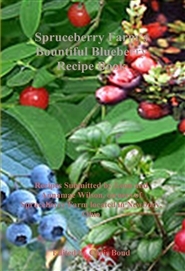 Enjoy these wonderful blueberry recipes, great any time of the year! 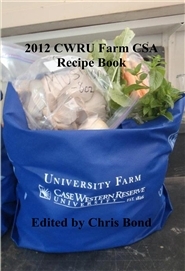 This is a recipe book created by members of the Case Western Reserve University Farm Staff, with contributions by the university's staff, students, alum, and friends. Explore new ways of working with your vegetable garden's old standards, including breakfast dishes, sides, entrees, salads, soups, and desserts. 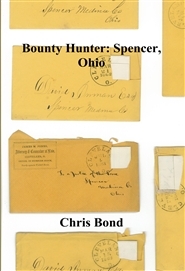 Take advantage of the index in the back for ease of recipe locating, and a culinary suggestions section for how to use the various herbs and vegetables highlighted throughout the book.